CFIRA representatives have already met with the members of the Corporate Finance, Trading and Markets and Office of the Compliance Inspection Divisions of the SEC. Our interest was to hash out new rules and regulations governing crowdfunding. The process is ongoing, and this meeting was just the start. In this series, we’ll lay out some of the important points covered, our concerns and suggestions. Any workable crowdfunding regulation will require an investor protection mechanism. We advocate relying on transparency and fraud prevention mechanisms already in place for charities and reward-based markets as a starting point. This basic structure should then be augmented with additional protections such as: portal registry, background and securities enforcement history check, required investor education and due diligence requirements. c) Survey investors individually to verify their understanding of the risk they are taking in general and on this particular deal. As with all investment vehicles, the trick will be to balance regulation against the cost of compliance. For this reason, many of our suggested practices need to be scaled to the expected market. Since one of the advantages of crowdfunding is a diverse investor base with small, but cumulative, investments at risk, the regulatory costs can quickly balloon and kill returns. To avoid fatal regulatory hurdles for the industry, we recommend the burdens be placed generally on those issuing the investment opportunity and minimized for investors. There already exists a method to do this: the internet itself, where disclosures and information can be a simple click away and investment tracking (on both sides) can be automated. This article was written by David Drake of the Soho Loft. 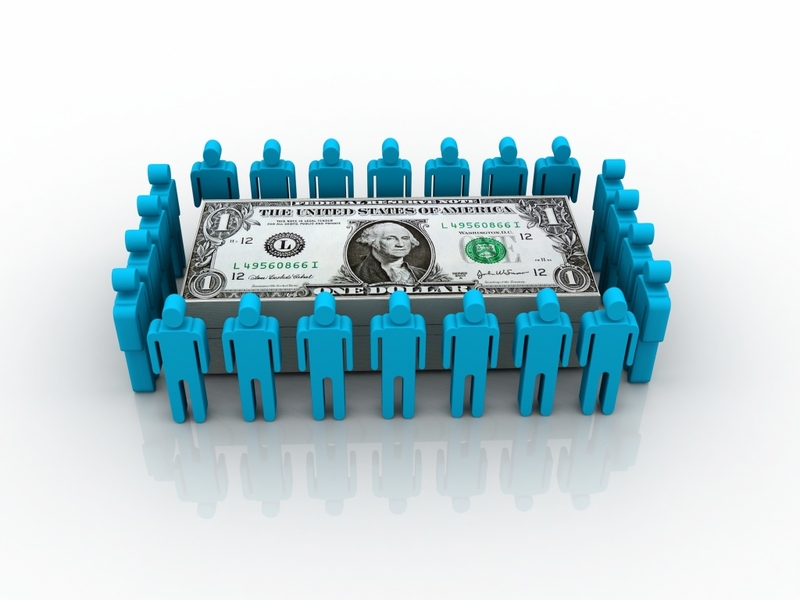 Read the rest of this weekly series on what you need to know about crowdfunding.